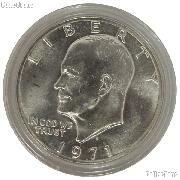 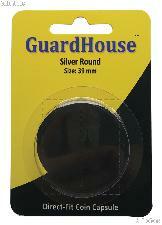 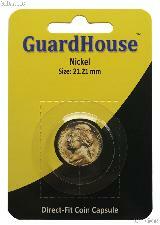 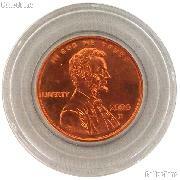 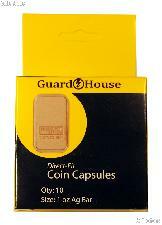 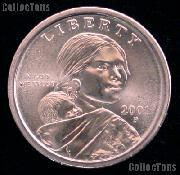 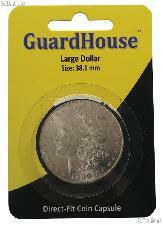 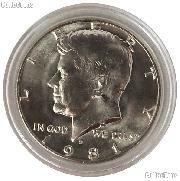 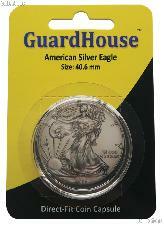 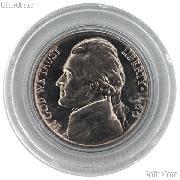 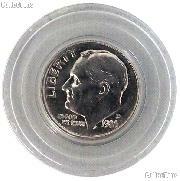 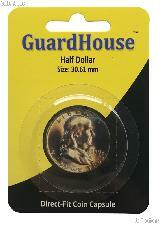 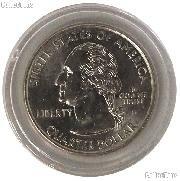 250 Guardhouse Coin Capsules Direct Fit Coin Holders for 1 oz SILVER BARS $89.99! 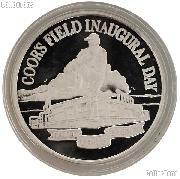 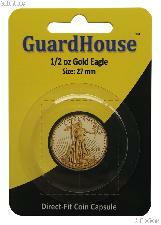 250 Guardhouse Coin Capsules Direct Fit Coin Holders for 1/2 oz GOLD EAGLES (27mm) $79.99! 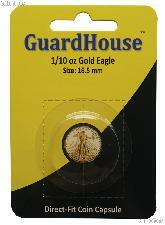 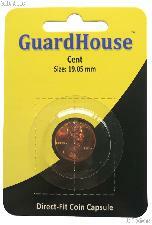 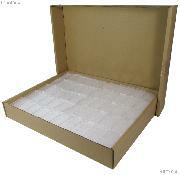 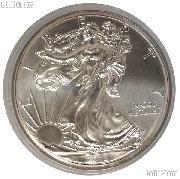 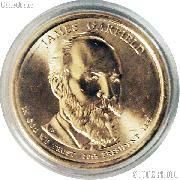 250 Guardhouse Coin Capsules Direct Fit Coin Holders for 1/10 oz GOLD EAGLES (16.5mm) $79.99! 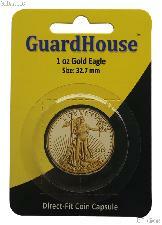 250 Guardhouse Coin Capsules Direct Fit Coin Holders for 1 oz GOLD EAGLES (32mm) $79.99! 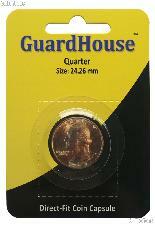 250 Guardhouse Coin Capsules Direct Fit Coin Holders for 1/4 oz GOLD EAGLES (22mm) $79.99!